Our VIP area is possible to be visible or ?hidden? from the rest of the space. Your wish is our command. All the comfort and convenience of our VIP Area, with comfortable chairs and sofas if necessary. 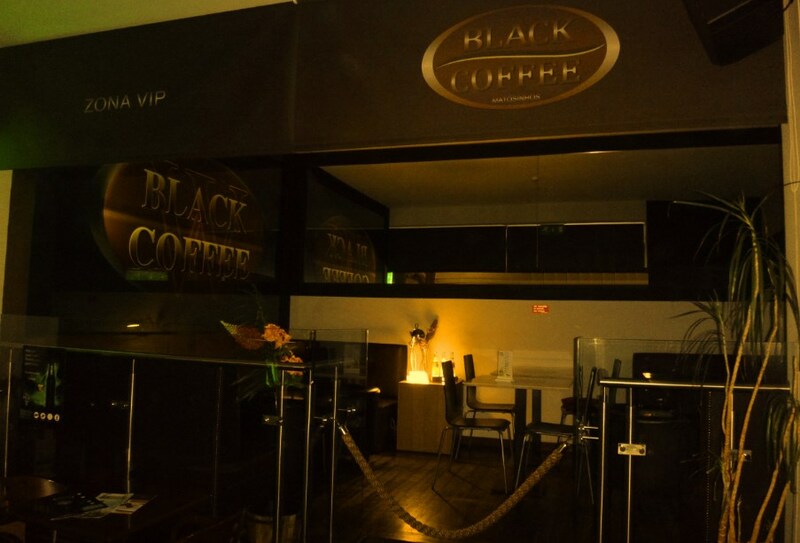 In our VIP Area you can enjoy all of the services provided by Black Coffee, coffee, bar and meal services. 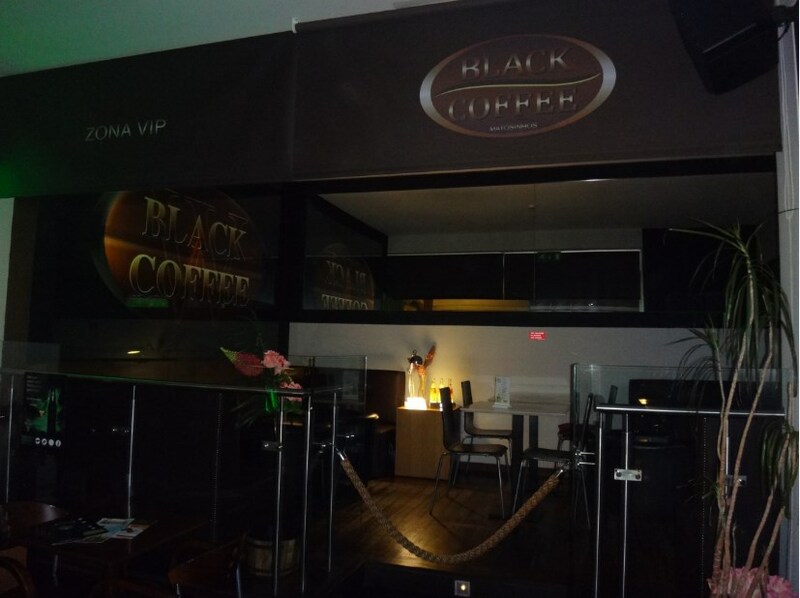 Make a reservation for all VIP Area in Black Coffe, to make the most of our bar or restaurant services, for events or get together such as corporate lunch/dinners, anniversaries, group meals lunch and dinner, or bachelor parties (limited number of places). Closed dedicated area, with exclusive access for the VIP clients, also with the possibility of being totally closed and away from everyone else’s look. Get the most comfort of our private space, together with your friends. With an excellent location in Matosinhos near the sea, by the Anemone Roundabout, next to the most visited beach in Porto, Black Coffee has everything you need to provide the most private place you wish to find. Watch the VIP area photos and make your reservation. In this VIP area, you can enjoy all our regular cafe coffee house, bar and restaurant services, as well as tailor made services, as per clients special request, subject to pre-ordered request.